I am a well-known FIDE International Master who has been officially rated and recognized by FIDE (World Chess Federation) since the 1970s. I am an Original Lifemaster of the USCF (United States Chess Federation) and a "Senior Star Lifemaster" of the USCF (under their previous system of Lifetime Title Norms.) 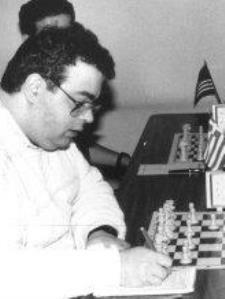 I am also a "Senior National Master" of ESO (Greek National Chess Federation).